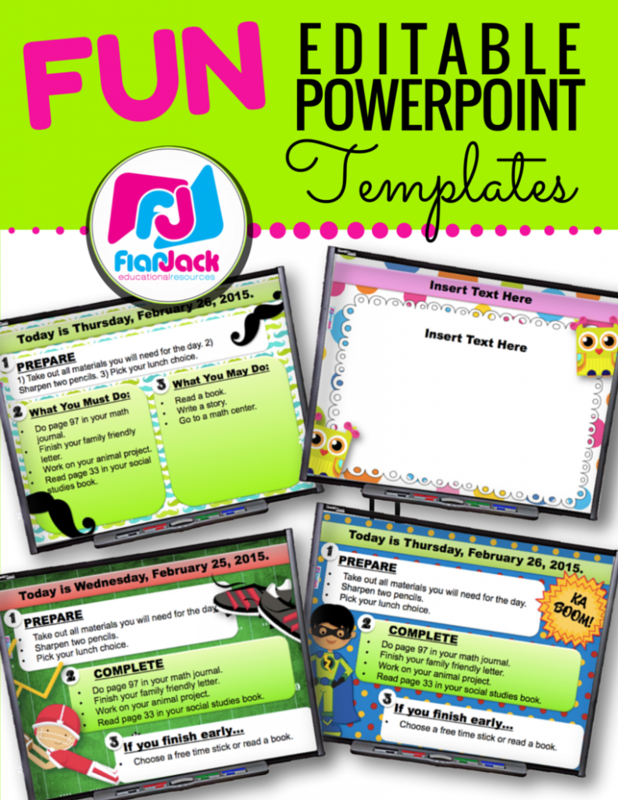 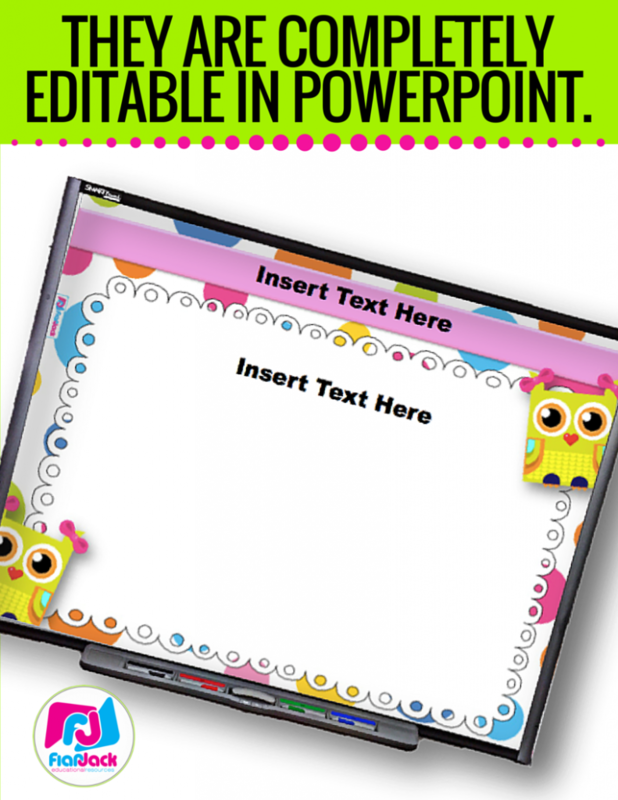 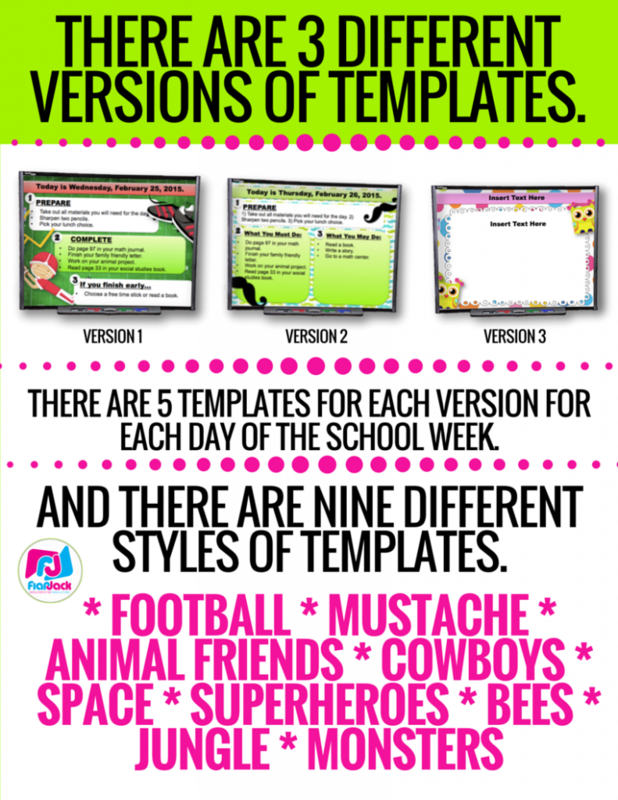 TpT Sale and Two New Resources! 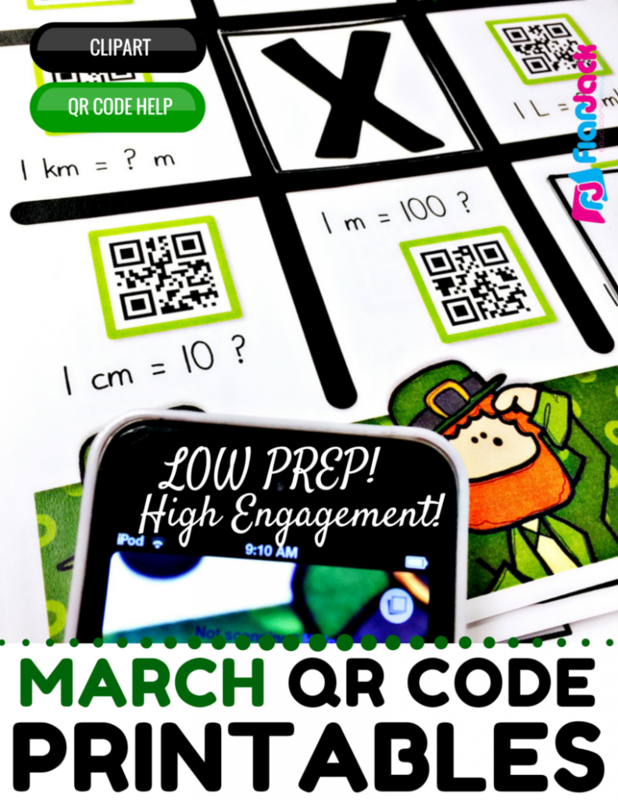 The QR Code math printables are out for March! 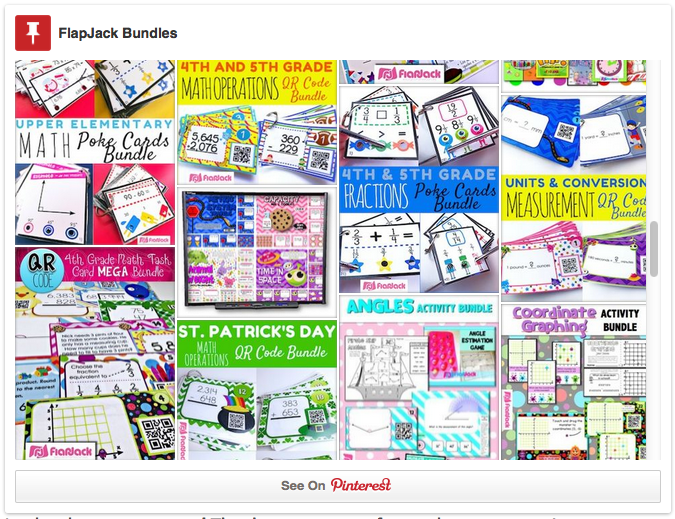 And if there are several items of interest you have from my store, be sure to check out my Pinterest account that organizes all of my bundles in one spot. 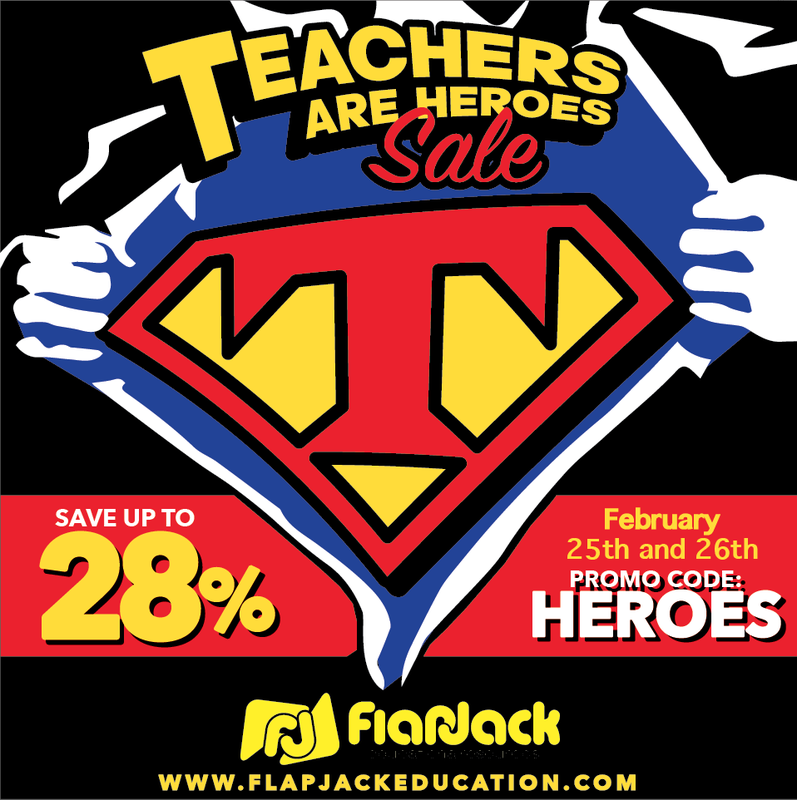 Oh and the promo code is HEROES!